MAGUINDANAO, Philippines – Man Hee Lee, a world-renowned South Korean peace advocate and religious leader, urged Filipinos on Monday, May 25, to unite and work for peace to resolve the decades-old conflict in Mindanao. Peace advocate Man Hee Lee, who is chair of the group Heavenly Culture, World Peace, Restoration of Light, an international peace organization that has made strides by reminding leaders and lawmakers of their responsibility to protect citizens, attended the day-long peace summit organized by the provincial governor of Maguindanao in support for the passage Bangsamoro Basic Law or House Bill No. 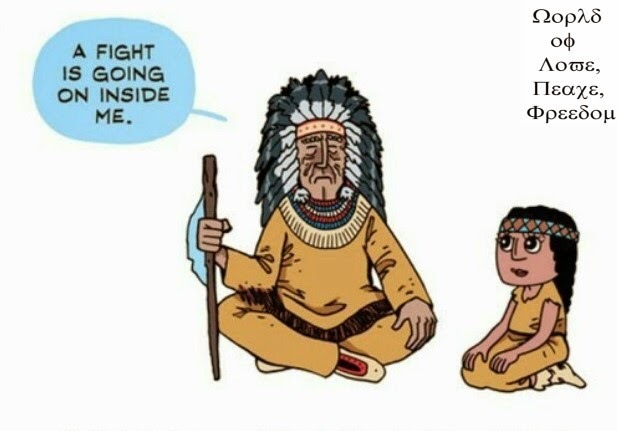 4994. “Let’s all unite for peace for the people of our next generation,” Lee told the crowd attending the summit at the town’s gymnasium. He added: “I will not forget this day. This is the day where we can show to the world that the light of peace will begin in the Island of Mindanao." Man Hee Lee said he also experienced war in their country where he witnessed thousands of people die. Peace Advocate Man Hee Lee’s visit is part of the commemoration of first anniversary of Heavenly Culture, World Peace, Restoration of Light Peace Day for Maguindanao. 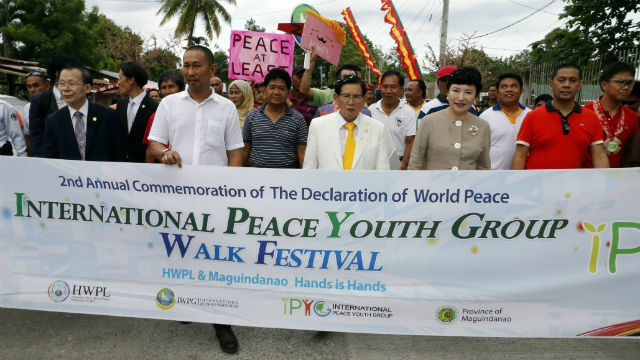 After the event inside the gymnasium, peace advocates, local leaders along with Man Hee Lee, participated in a peace walk from the town’s gym to the town proper of Buluan where they unveiled peace monument.